Iadace, and welcome to Cypher Chronicles! 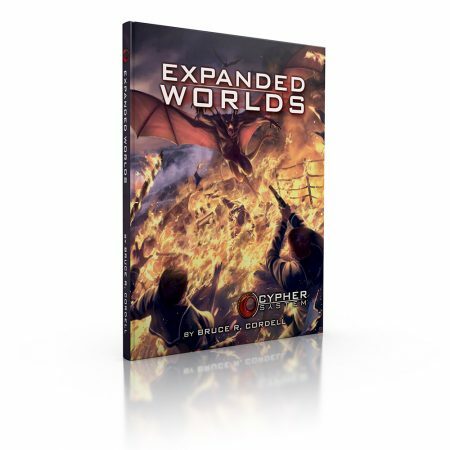 Expanded Worlds is now available on the MCG shop and DriveThruRPG! 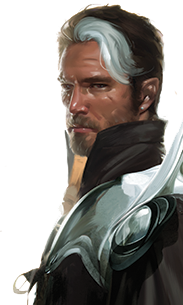 This newest addition to the Cypher System gives you tailored rules, advice, tropes, and character options for seven setting genres (post-apocalyptic, mythological, fairy tale, childhood adventure, historical, crime and espionage, and hard science fiction), along with tools you can use to build any campaign you can imagine. Shanna gives some excellent advice about introducing a new player to your gaming table and how everyone can help make it a smooth transition for the group. We’ve added more events to our International Tabletop Day page with more MCG events at game stores and other places all over the world! Be sure to check our ITTD page next week for last-minute updates! 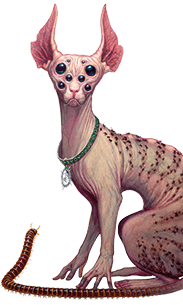 There’s still time to preorder Ninth World Bestiary 2 (check out its “mini-bestiary” free preview!). Researchers have made flying robots that can cling to surfaces with static electricity. This National Geographic video shows how artificial eyes are made. Robotics company Festo has created a robot arm that moves like an elephant trunk, with a gripper at the end that works like an octopus tentacle. 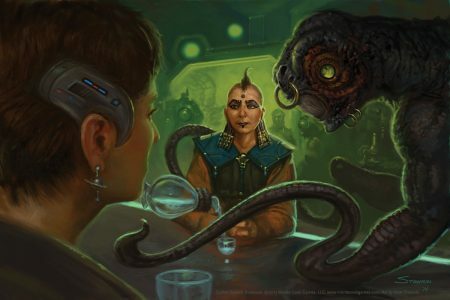 Do you stream a recurring game of Numenera, The Strange, or the Cypher System? We’d like to mention it in Cypher Chronicles! Let us know about it at [email protected] (submitting a recommendation does not guarantee publication). Some of the streams we know about are Penumbra Extinction (running The Strange) and Gioco di Ruolo (running The Strange, in Italian!). Are you thinking about designing your own game? 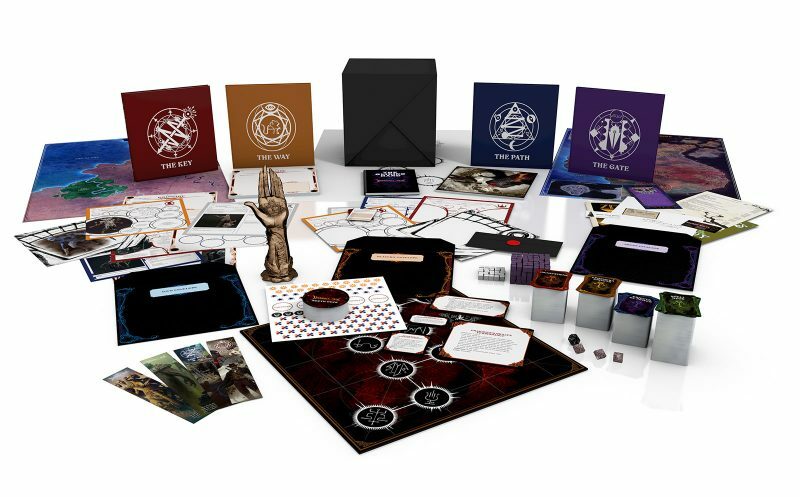 The White Box on Kickstarter includes essays on game design by the pros and over 200 blank components (chits, meeples, tokens, and so on) for you to use for your game. The Authagraph World Map is a new and more accurate way of drawing the Earth (and it’s obviously inspired by a 4-sided-die…). Gaia observatory satellite data was used to make this video showing how the stars in our galaxy will move over the next million years. TsunamiCon (Wichita, KS) is having a Kickstarter to fund making the convention bigger and better. 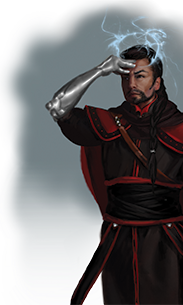 Have you been checking out the Cypher System Creator on DriveThruRPG? Let us know about your favorite Cypher System supplements! If you have something you’d like to see published in Cypher Chronicles next week, share it with us! Send your recommendations to [email protected] (submitting a recommendation does not guarantee publication). You can play an important role in helping us thrive and create more great games: Leave a review at DriveThruRPG, Amazon, or with your local game store. Share these chronicles with other gamers you know (the social media buttons are at the bottom of this post). 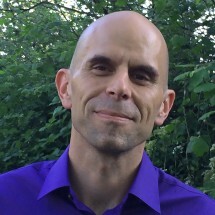 You can subscribe to get these blog posts right in your inbox. Right down there, at the bottom of this post! Just enter your email, and you’ll never miss a post (we won’t use your email for anything else, we promise). Keep up with MCG! 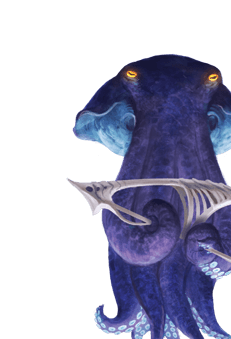 Follow Monte Cook Games, the Weird of Numenera, and The Strange RPG on Twitter, like Monte Cook Games on Facebook, and subscribe to our MCG channel on YouTube. We also have a Pinterest account, which isn’t news, per se, but it has lots of pretty pictures. 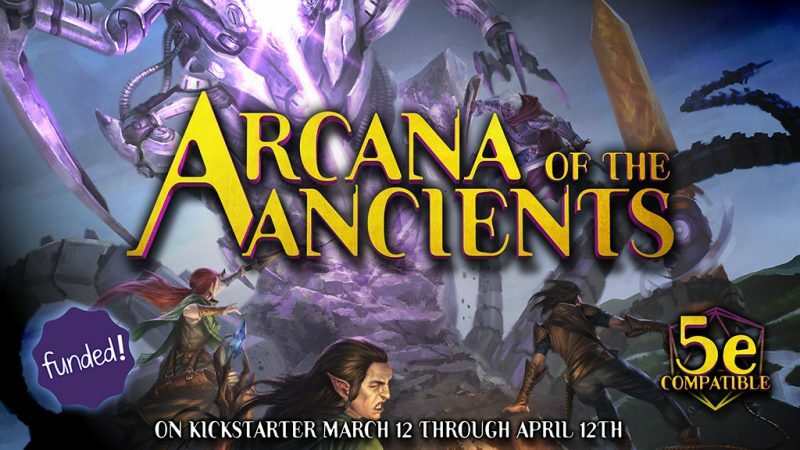 This entry was posted in The Cypher Chronicles and tagged artificial eye, gaming, group dynamics, International Tabletop Day, ITTD, Kickstarter, live stream, robots.